Settled within the foothills, Hamilton Creek provides inspiring views given the neighborhoods elevation advantages. The neighborhood is located just off of Highway 9 in Silverthorne and across the street from The Raven at Three Peaks, one of Summit County’s most admired golf courses. Resting on close to 250 acres of land, these homes overlook the Eagles Nest Subdivision and encompass breathtaking mountain backdrops. Watch the sun set behind the Gore Range each night from one of these exquisite mountain homes! In addition to fantastic views, the Hamilton Creek subdivision is conveniently located in close proximity to restaurant and endless shopping. Jump on I-70 just miles away to take a stroll down to Denver or head west on Highway 9 to visit Breckenridge. Everything is simply at your fingertips when residing in Hamilton Creek! Some of the most popular winter activities in the area including but not limited to; world-class skiing and snowboarding, Nordic skiing, snowshoeing, dog sledding, snowmobiling and ice skating. Silverthorne is situated in close proximity to four major ski resorts including Copper Mountain, Keystone, Breckenridge and Arapahoe Basin. For those staying off the slopes during the season, Silverthorne Outlets boast over 125 different stores, suitable to impress each individual shopper! In the summer months, outdoor recreation is favorable in surround areas such as Ptarmigan and Eagles Nest Wilderness. Unlimited hiking and biking trails are centrally located, including more strenuous mountain climbs and lax afternoon strolls around the lake. Anglers find excitement from great trout fishing in the Blue River, while fly-fishing is the most desirable fishing method in this area. Two reservoirs, Green Mountain and Dillon, also rest in Silverthorne and are popular for both fishing and boating. White water rafting opportunities are just a short drive from Hamilton Creek Subdivision and scheduled transportation is always available! 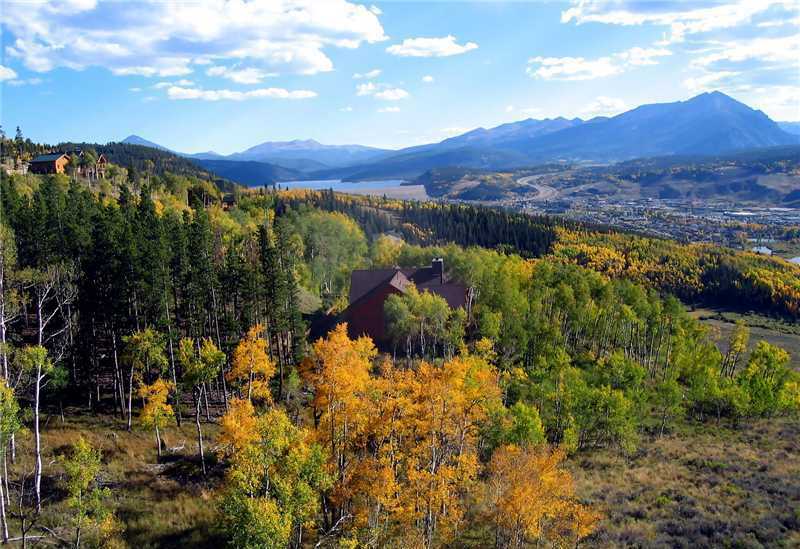 Make Hamilton Creek in Silverthorne your mountain residence today! If you would like more information about this spectacular subdivision, the professional team of brokers at Real Estate of the Summit will be more than happy to assist you with all your Summit County real estate needs. Call our office at 970-453-1450 or fill out the contact form below and we will get in touch with you.